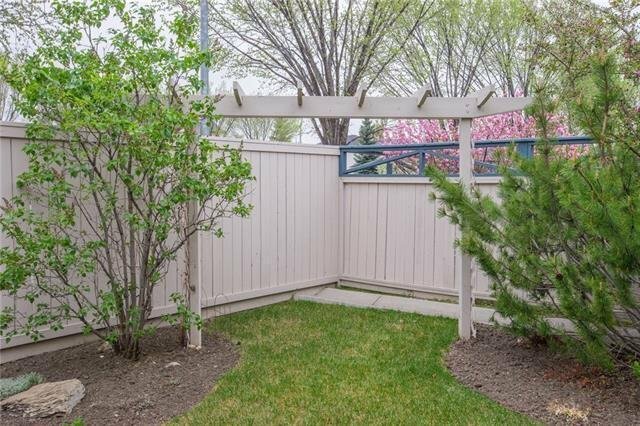 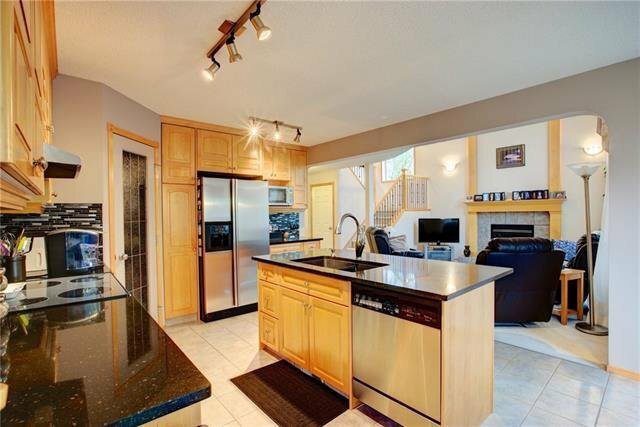 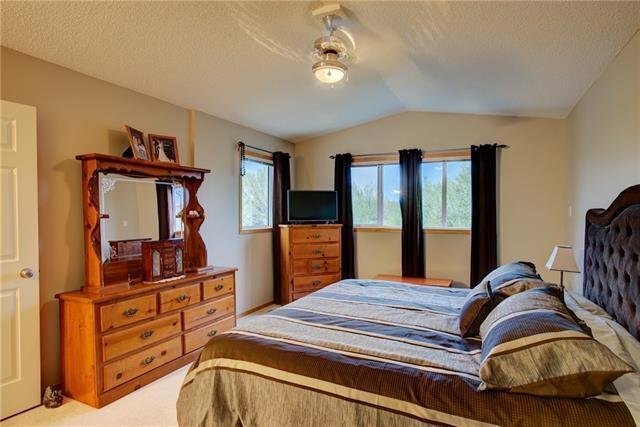 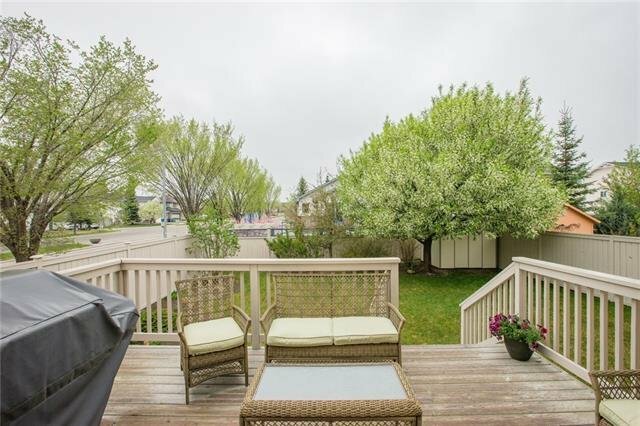 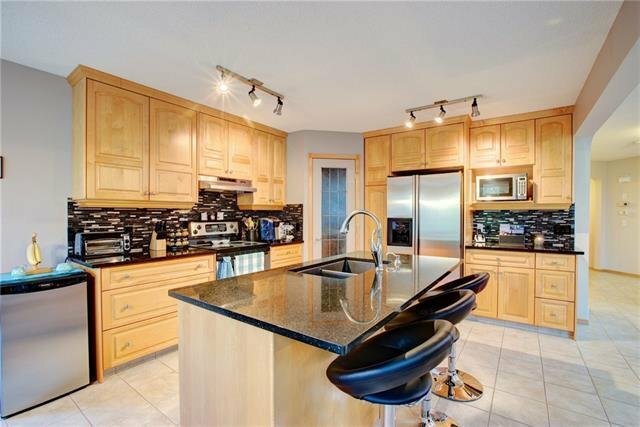 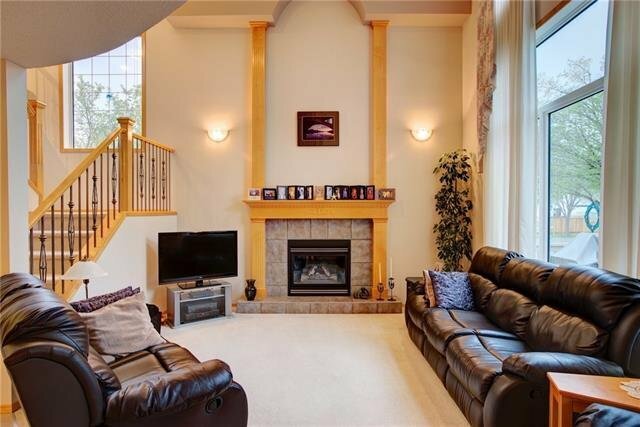 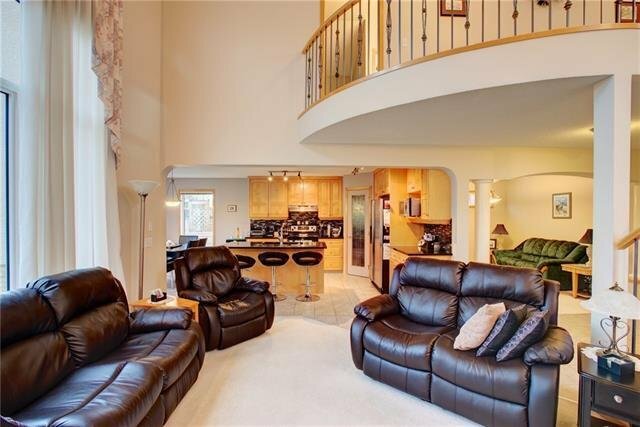 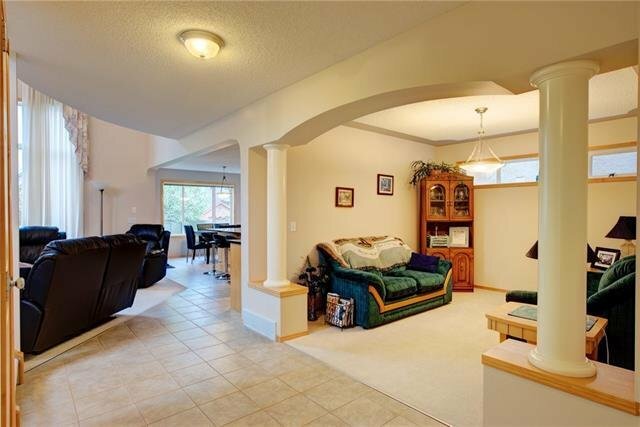 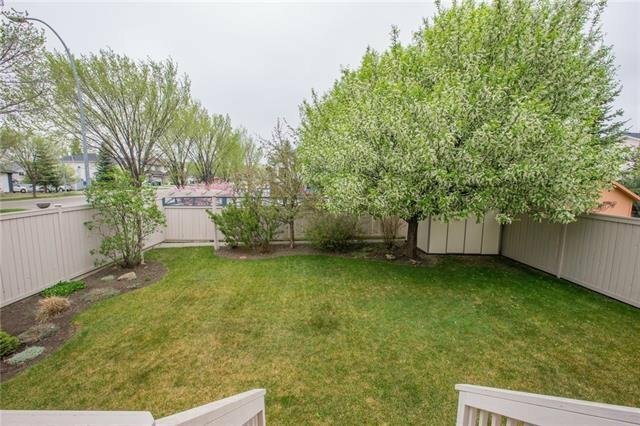 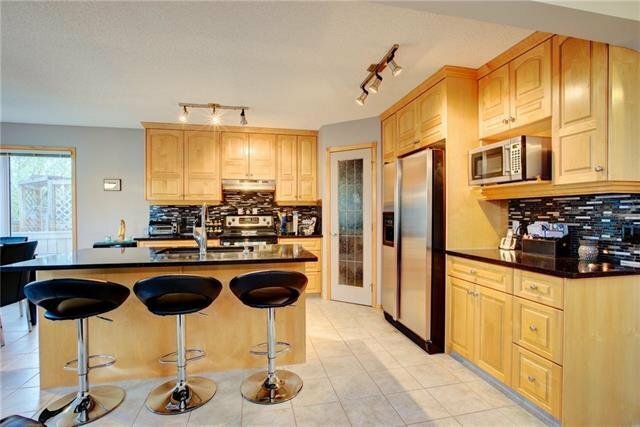 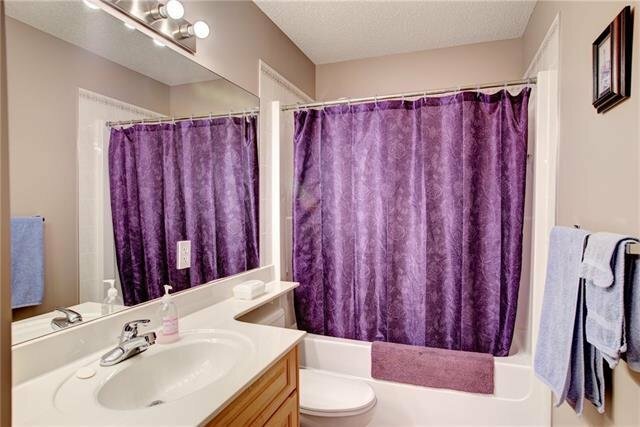 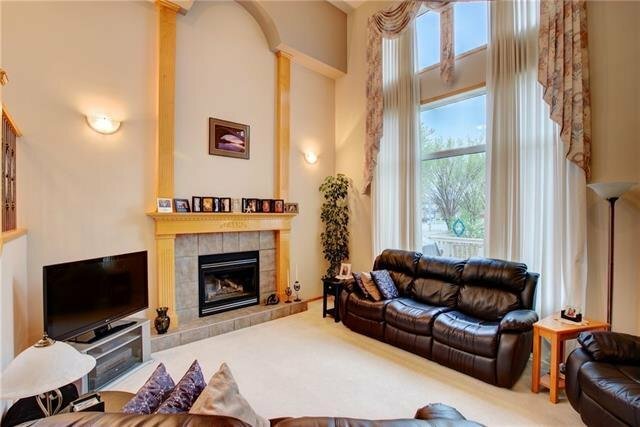 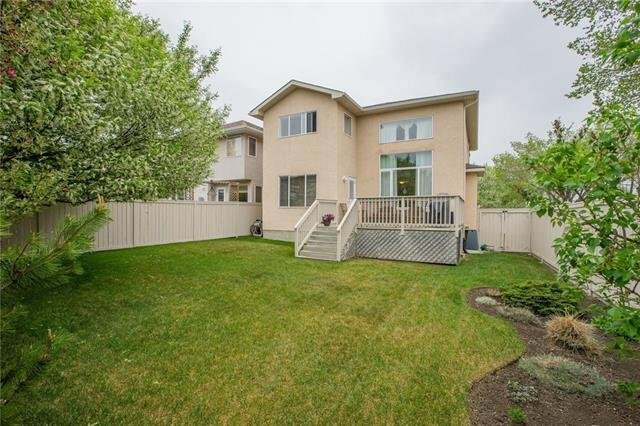 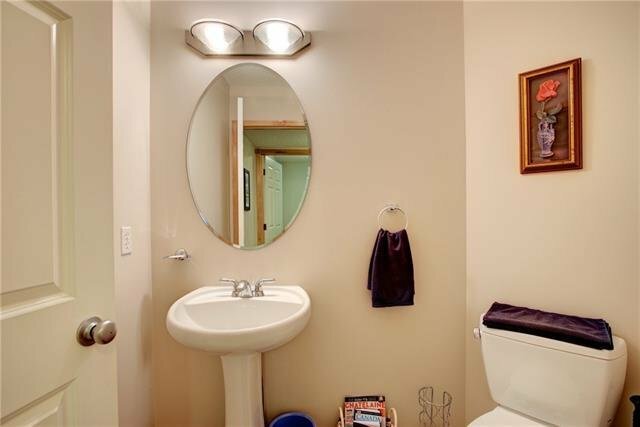 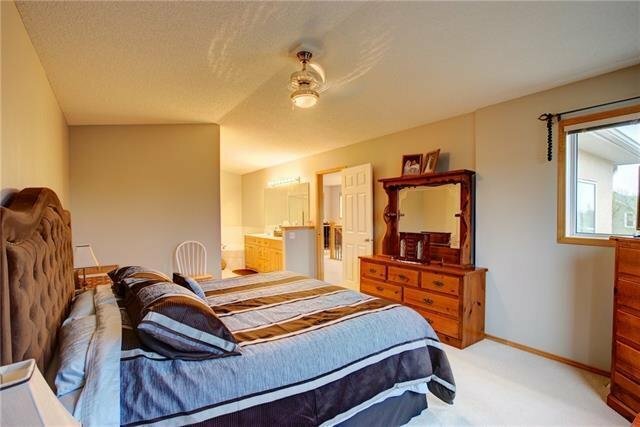 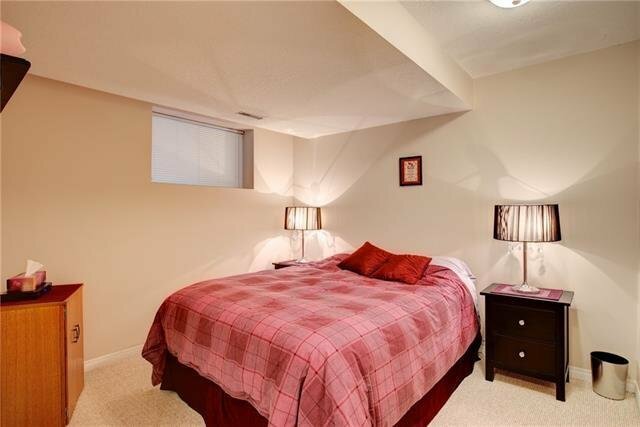 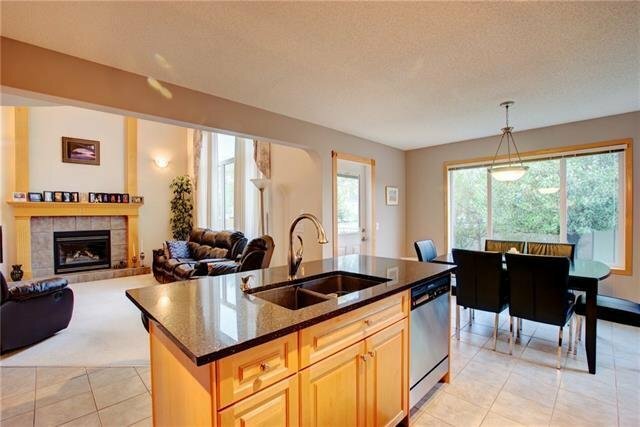 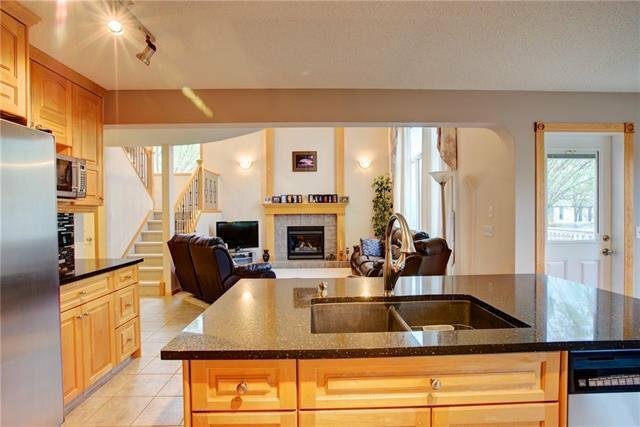 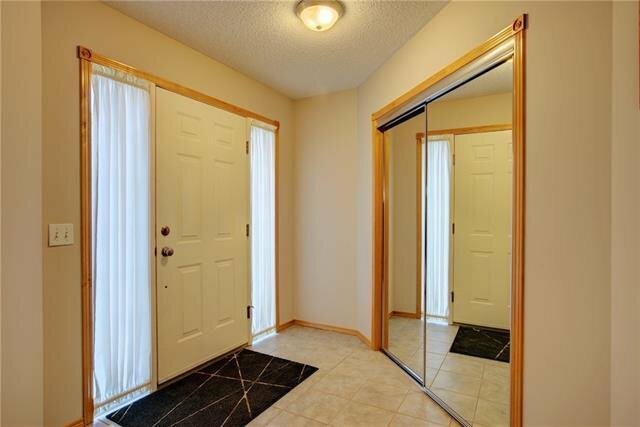 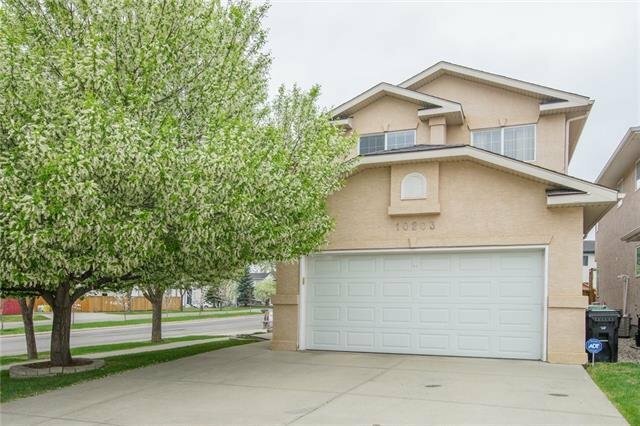 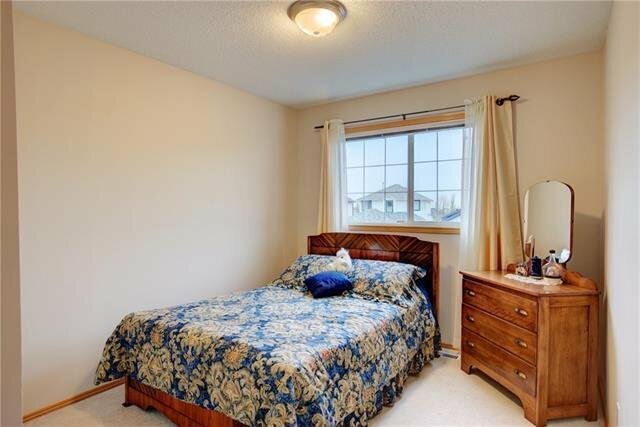 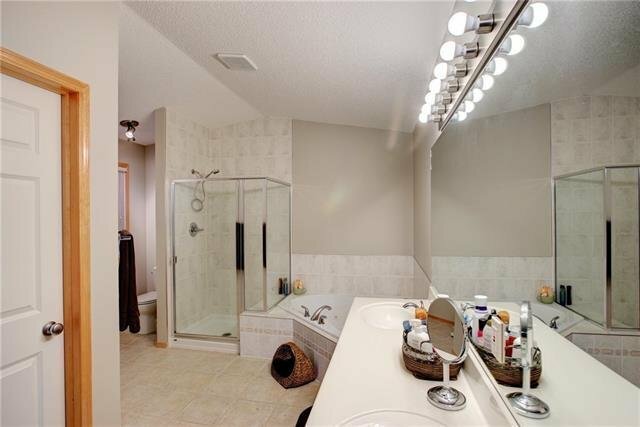 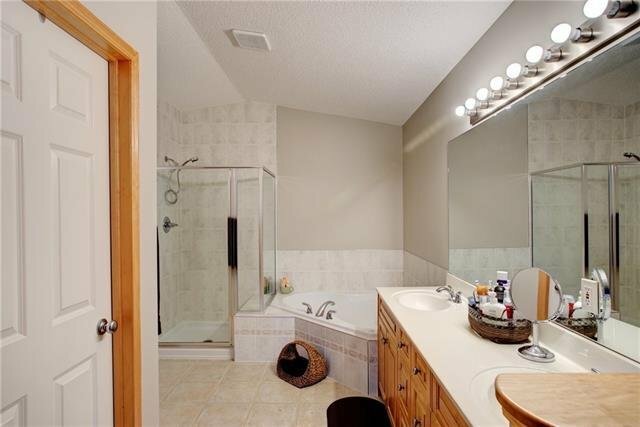 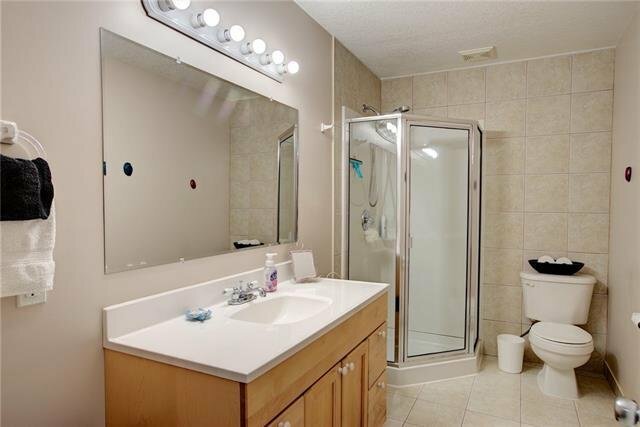 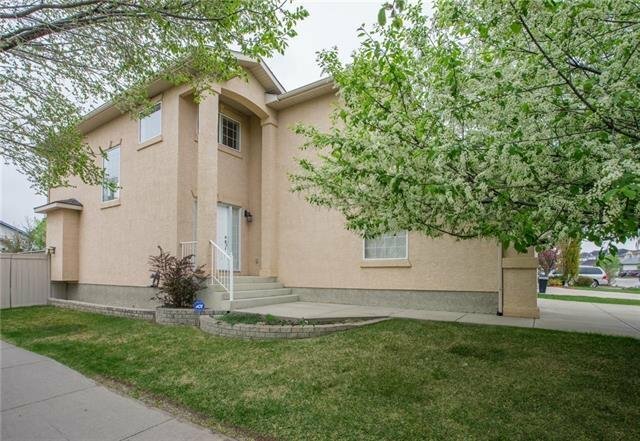 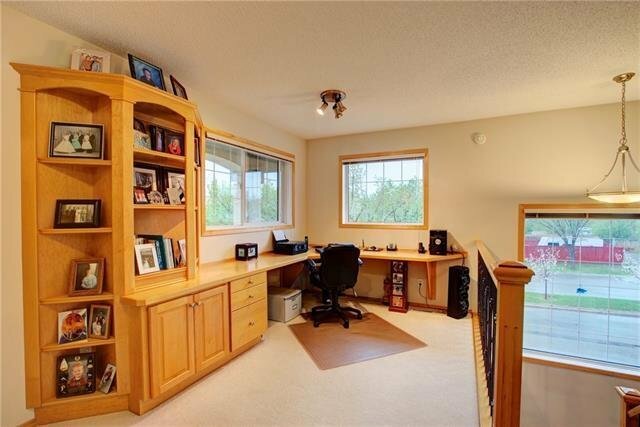 10203 Tuscany Hills Way NW, Calgary - 4 beds, 4 baths - For Sale Janet Preston/John (J.R.) Rogers - DISCOVER REAL ESTATE LTD. 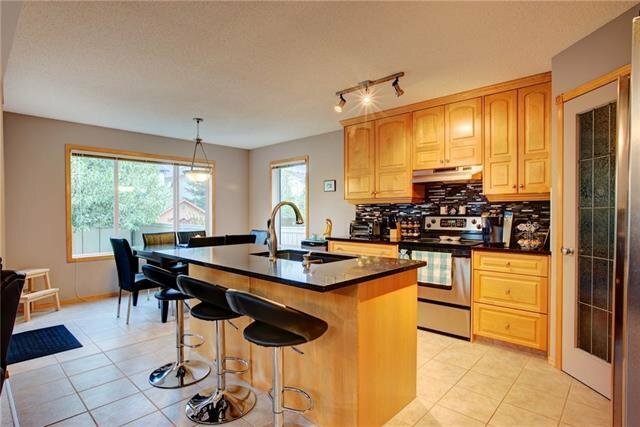 Walking distance to all Tuscany schools, shopping & Tuscany Club, this beautiful home features a bright & open floor-plan, with flex/dining room, family room with soaring vaulted ceilings & feature fireplace, kitchen with full-height maple cabinets, tile backsplash, quartz counters, island & stainless steel appliances. 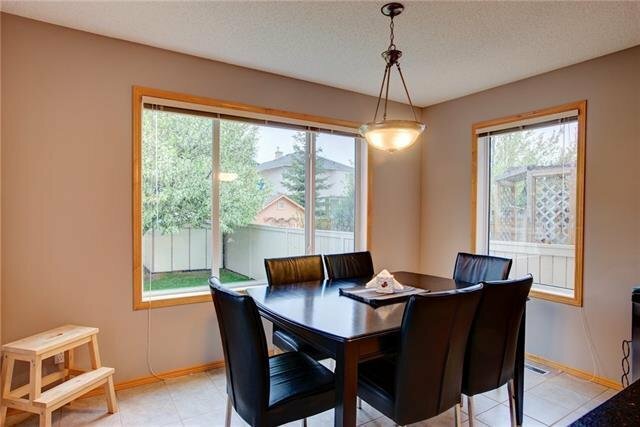 The dining nook looks out to the backyard, which has beautiful, mature flowering trees. 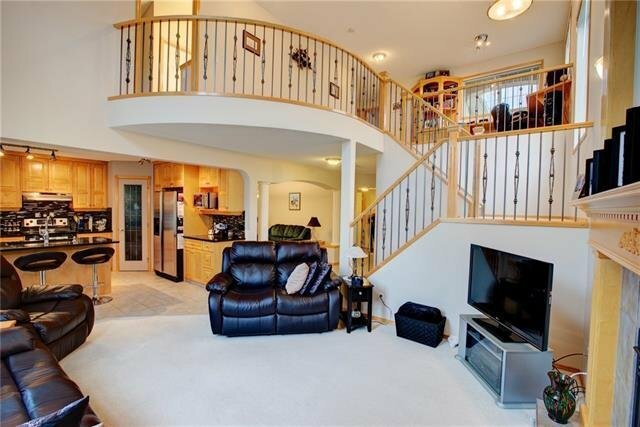 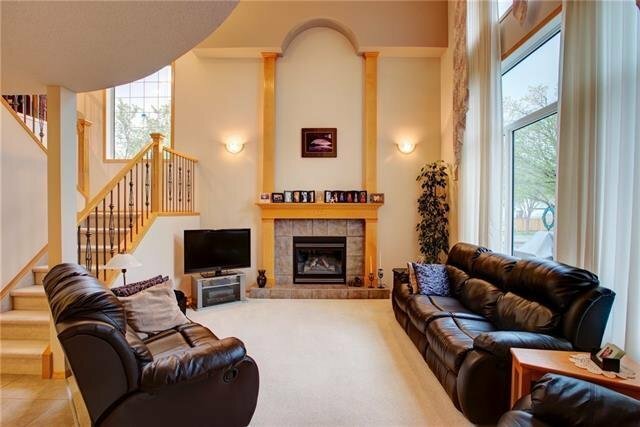 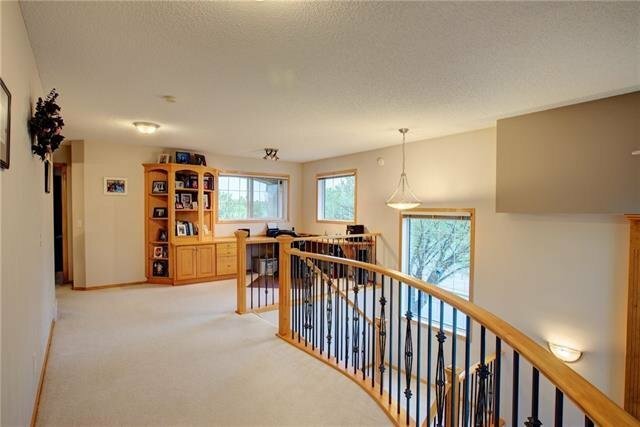 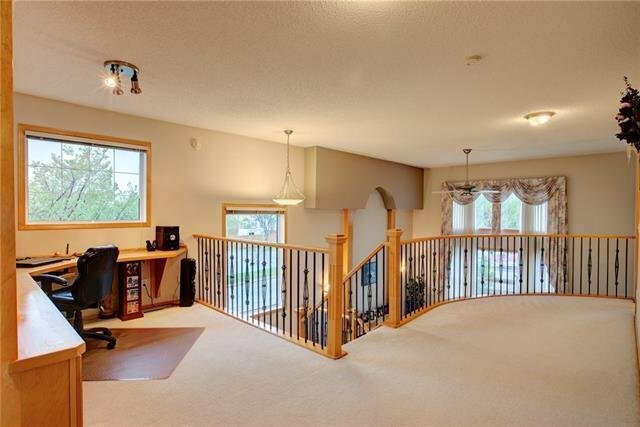 An open wrought iron staircase leads to the 2nd floor, which has a loft with built-in desk that overlooks the family room & has COP and (winter) mountain views. 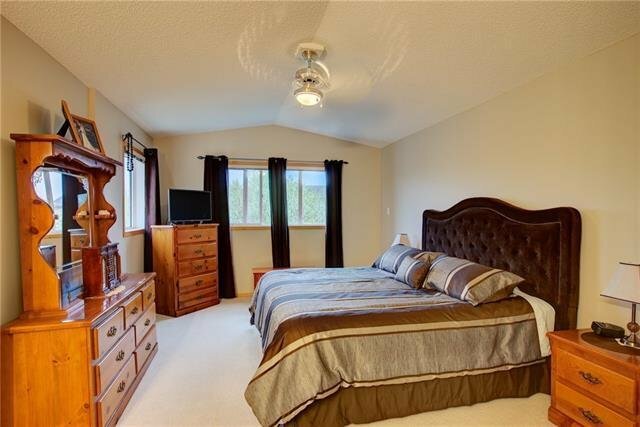 There are 3 bedrooms on the upper level, including the huge master suite with ensuite with dual sinks, jetted tub & separate shower. 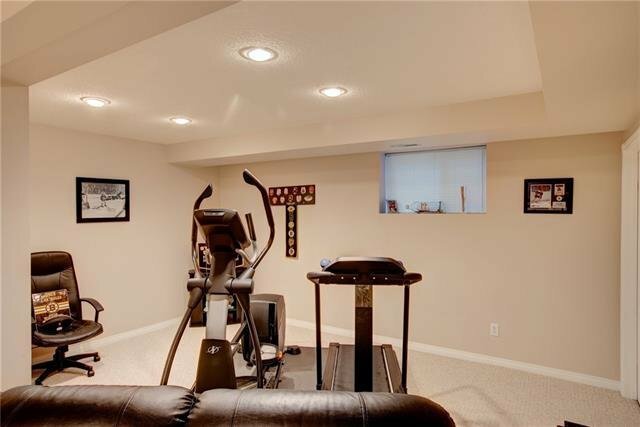 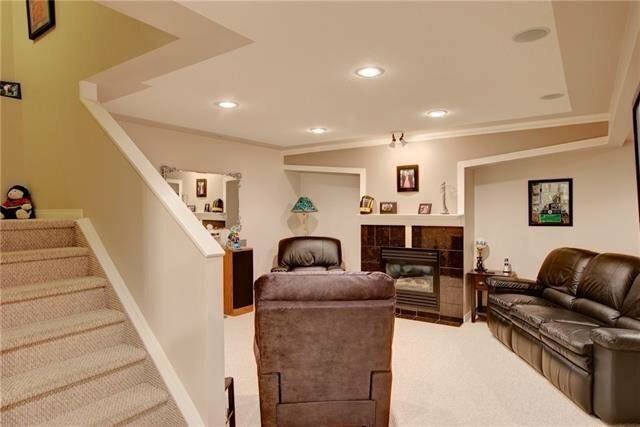 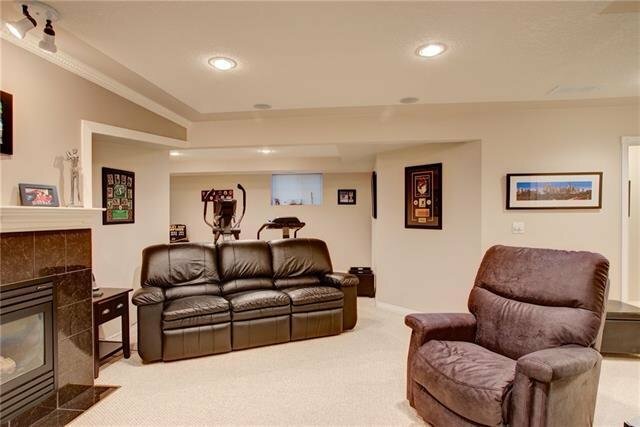 The basement has been finished with a large rec/games room with 2nd fireplace, 4th bedroom & bathroom. 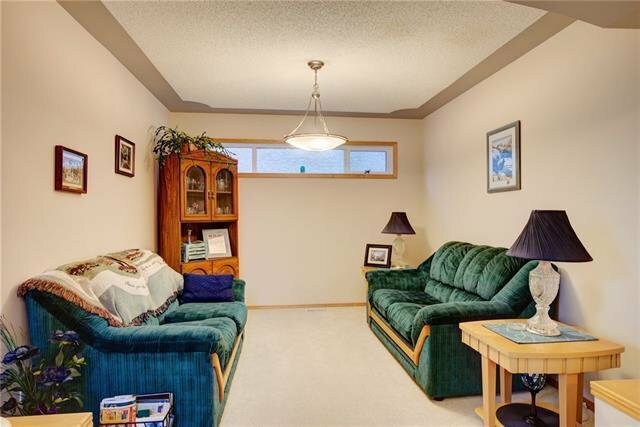 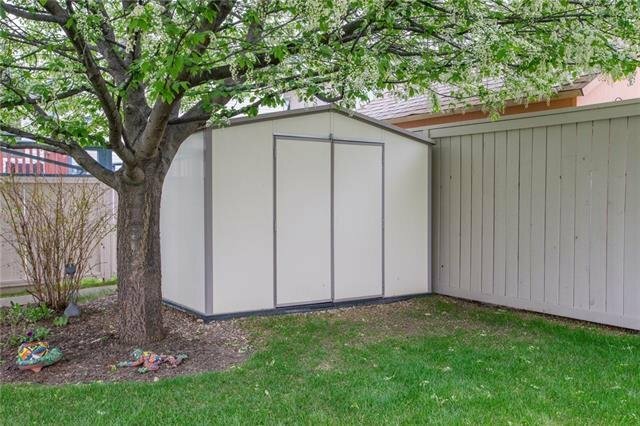 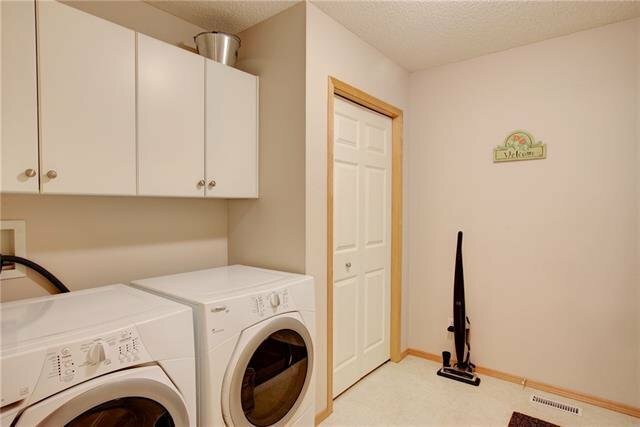 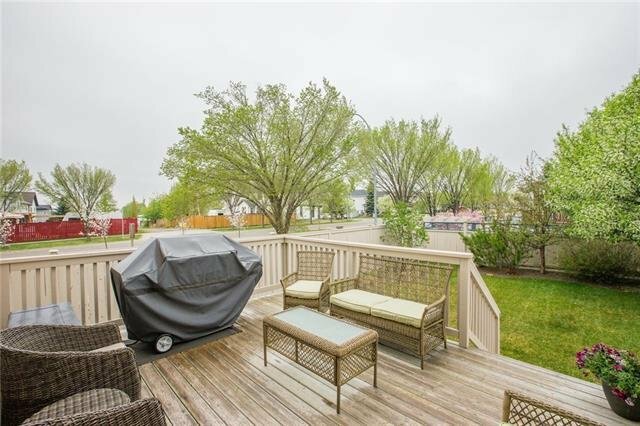 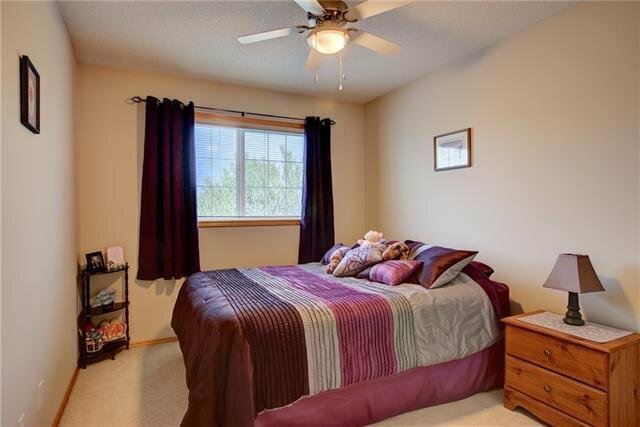 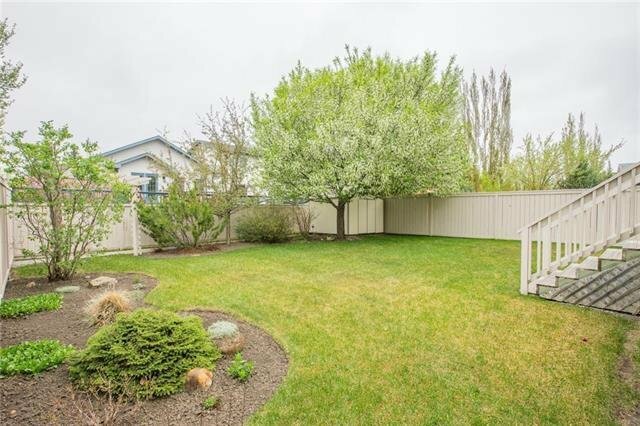 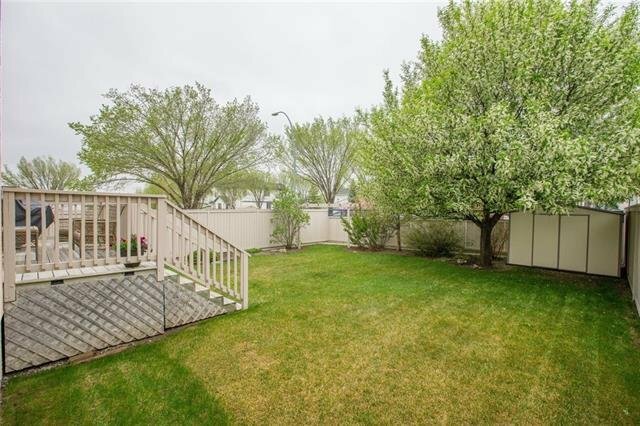 You will love spending time in the backyard, which has been very nicely landscaped & gets plenty of westerly sunshine. 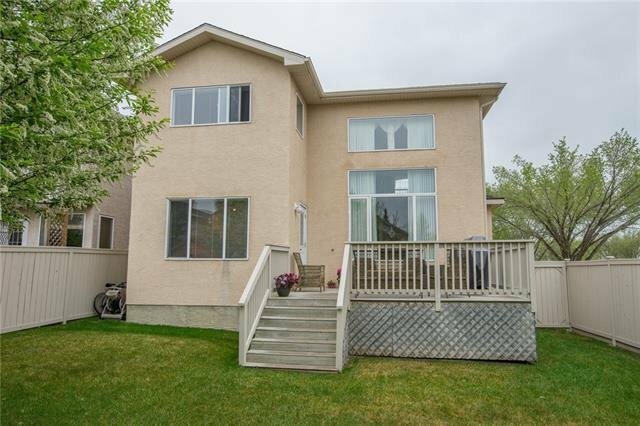 New shingles in 2016. 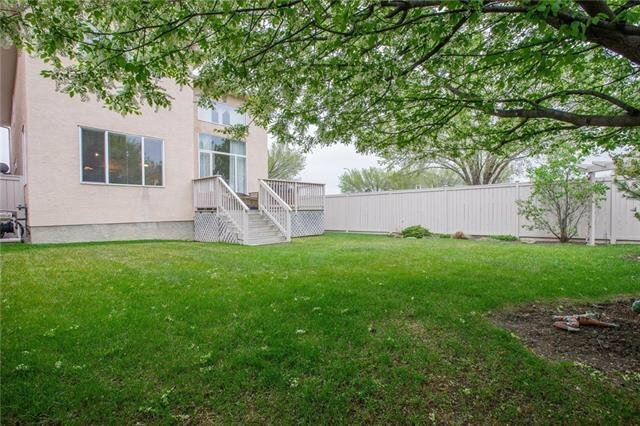 This is a lovely home!